Our Aim We have online and in store a vast selection of Organic Nutrients to choose from. 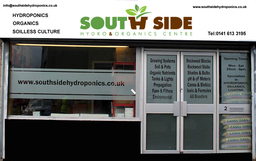 If you cant find what you need online then give us a call at our Glasgow store on 0141 613 3195 Here at Southside Hydro & Organic centre our aim is to give you the very best of products ranging from Budget to the highest standard, we cater for everyone and their budget, our customers come first in our quest to offer you the best advice on how and what to achieve for the very best results. 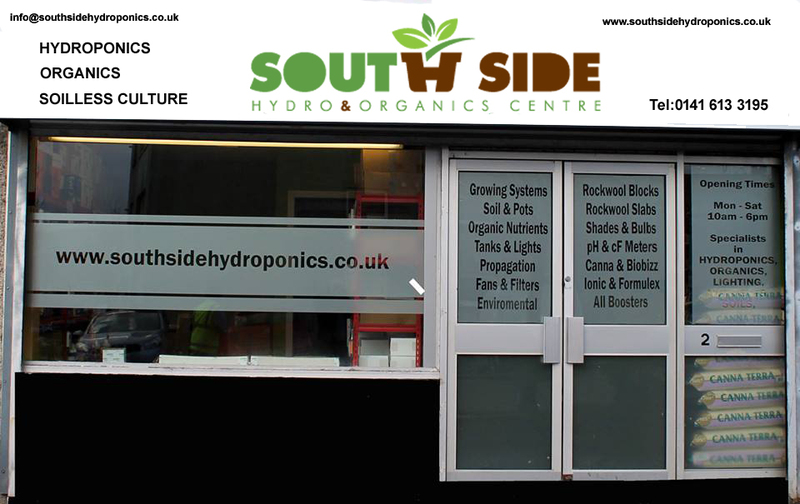 we have been in this environment selling and dealing in Hydroponic set ups as well as organics for over 20yrs, we also point you in the right direction as to what you need. so you can feel welcome here at our shop in Chapel Street Rutherglen .we will look after you guaranteed. So drop in anytime and thanks for visiting our site.